We feel very fortunate to do what we do. The number of boys and young men whose lives we get to impact on a daily basis reminds us how lucky we are. While it is still over 2 months away, leaving South Africa is going to be very difficult for us. The nature of what we do works, but the needs are enormous. 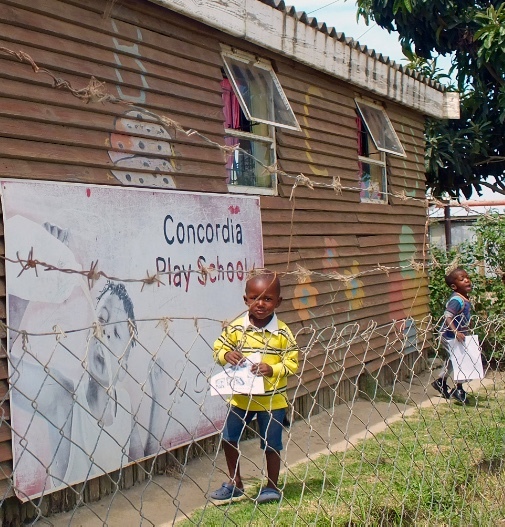 The degree of poverty and daily struggle for survival faced by most township residents is much greater than many residents of Knysna realize. The fact that you are reading this blog post means you are more aware than most, and already contributing in the form of moral and/or financial support. Thank you. Guys like Ben make our job easy. 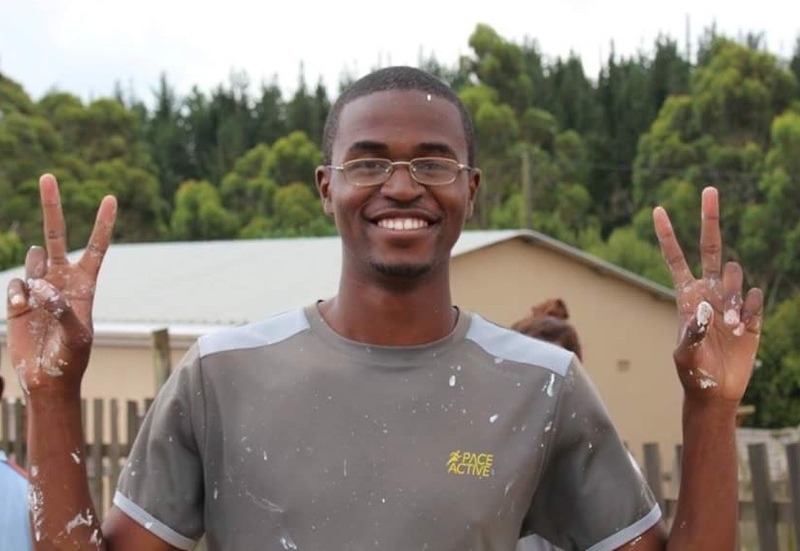 Despite being kidnapped by armed rebels in the Democratic Republic of the Congo at age 10, and still not knowing the whereabouts or status of his parents, Ben is doing well in his 3rd/final year of a computer science degree at University of the Western Cape. 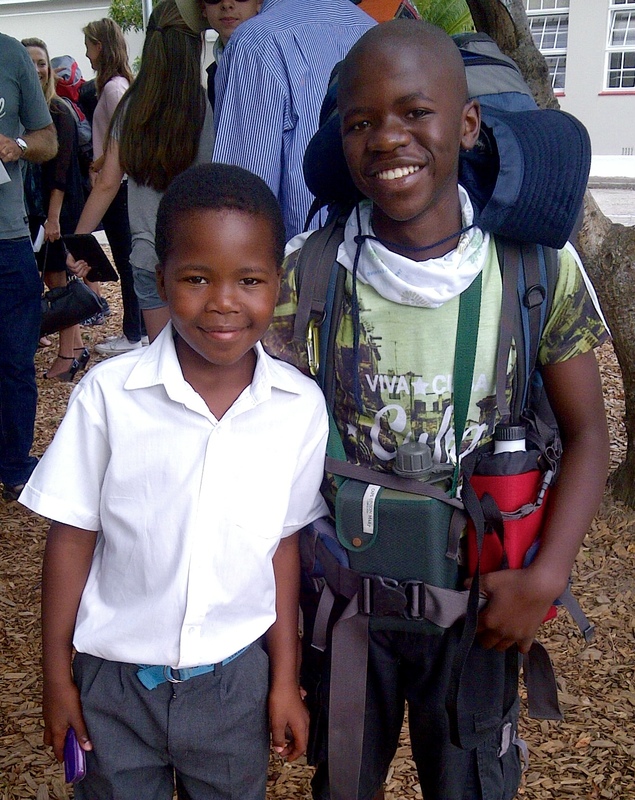 Ben’s education expenses are sponsored by Karen & Mike from Canada and the Khayamandi Foundation. To further support the members of her Concordia High School physics study group, Janet downloaded 180 instructional videos onto 2 donated laptops. The computers are kept at 2 of the boys homes which most consistently have electricity, but are available for all of the boys to use. The majority of the boys in our tutoring and mentorship groups are doing well and we continue to add new members. Most of the previously gang-involved youth have ceased such activities and the more academic guys have re-focused their efforts on school and we selected 4 to attend Janet’s study groups. 15 year-old Jaendré dropped out of school in grade 6 , but is able to read. 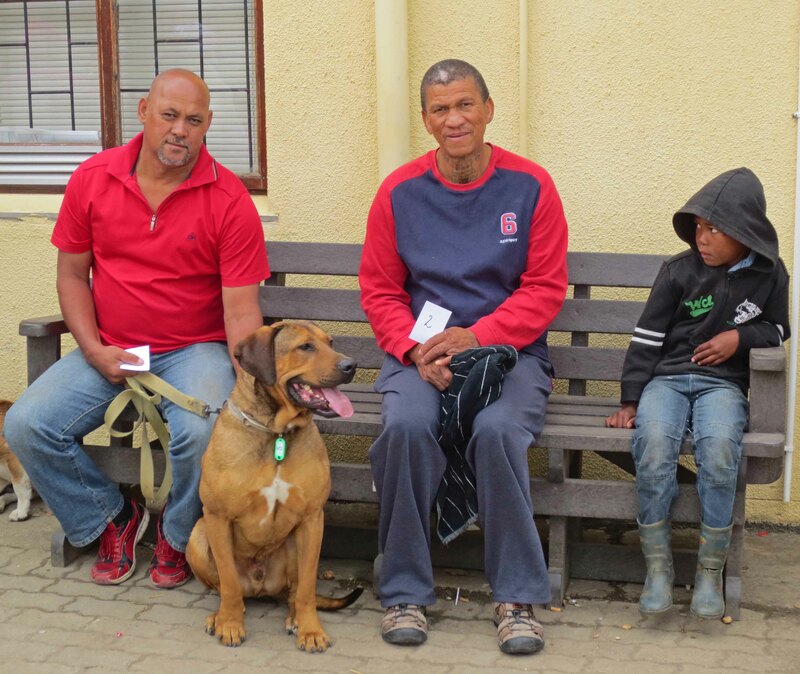 Jim met Jaendré 5 weeks ago and has arranged for him to be assessed by the Department of Education, such that we can determine how to proceed in his best interest. 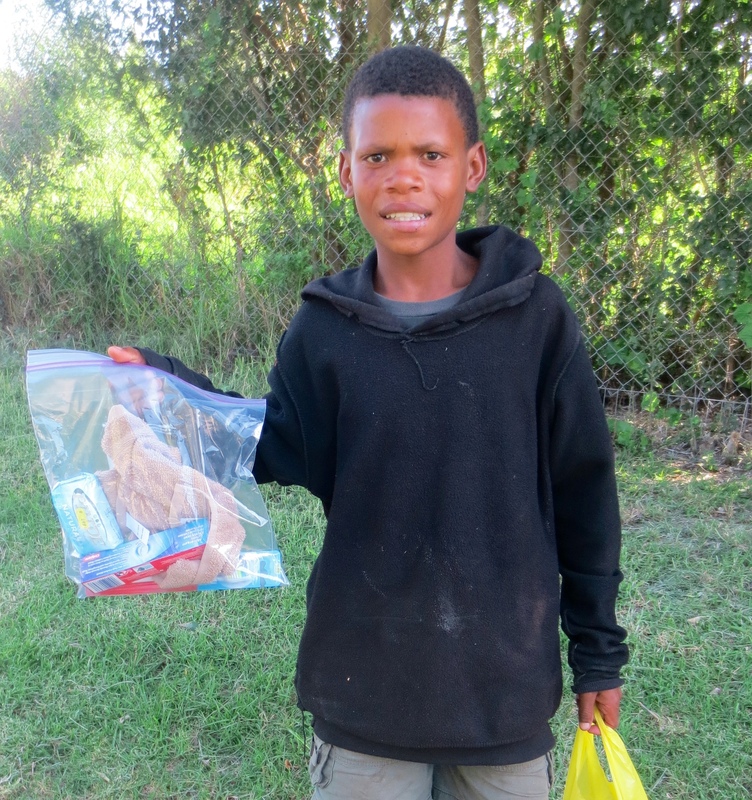 Jaendré was living in the streets and begging for food, but is now staying with his grand parents. 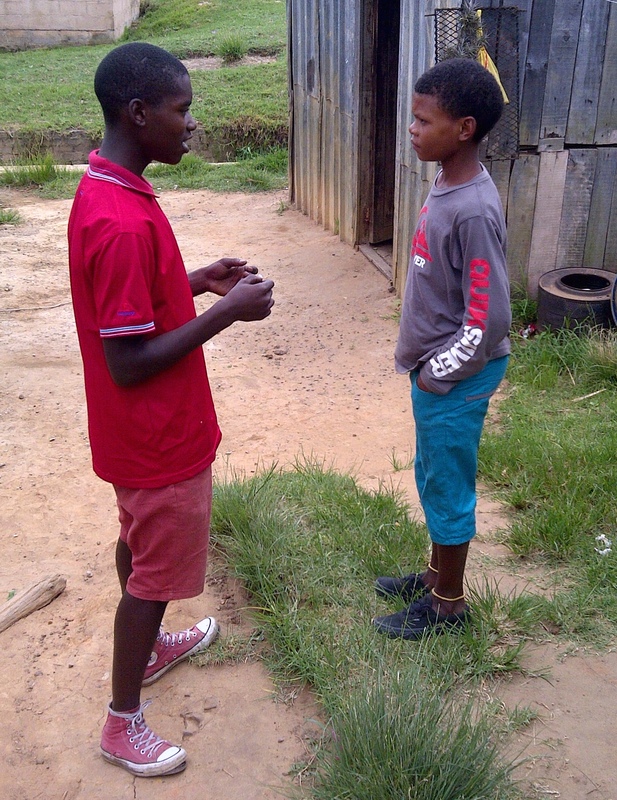 Drug use is a common problem here, and the above photo captures Akhona (age 17) explaining his personal experience with marijuana and the addictive nature of this drug. 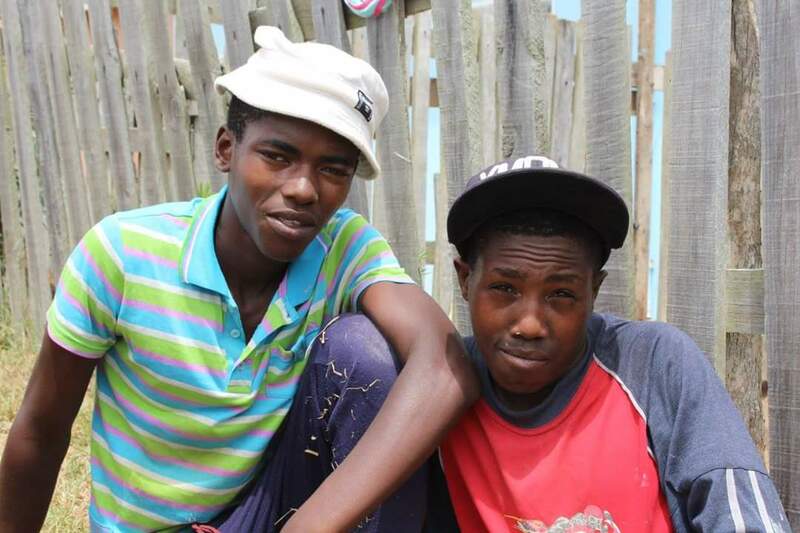 Akhona told 15 year-old Jaendré about the difficult withdrawal symptoms he experienced, which are common among boys who have been smoking 2-4 times per day for an extended period. More concerning is that regular users sometimes progress to smoking TIK (crystal meth). Each year the grade 10 students at the private school attended by Ntokozo are required to participate in the Oakhill School Odyssey. 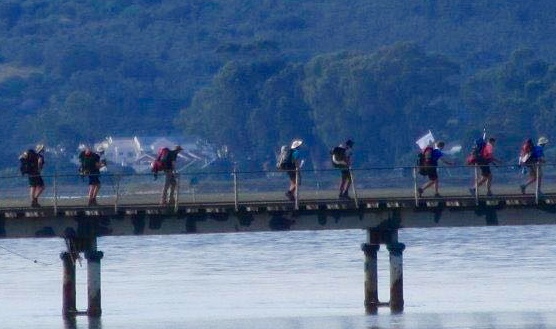 Students hike-bike-canoe 400km over a 20 day period. 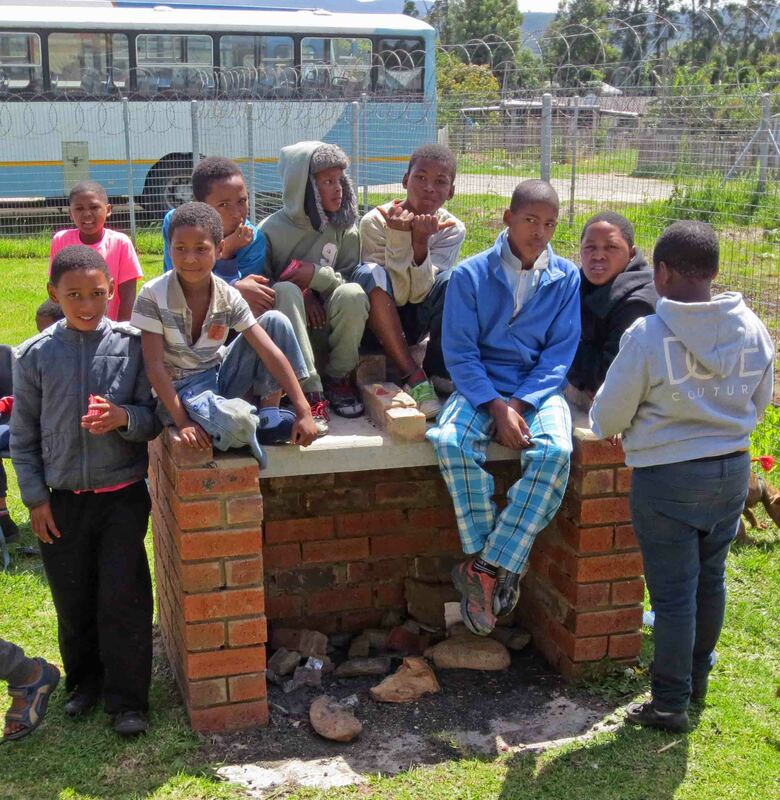 Ntokozo’s group departed this past Friday and return March 17th. 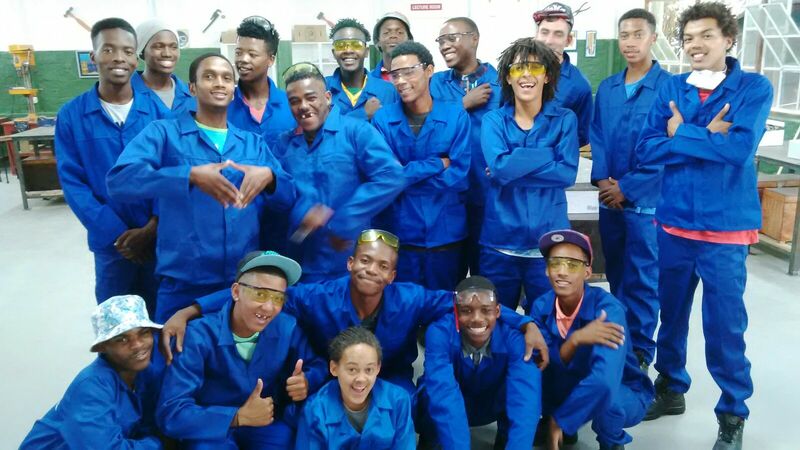 Your donations enabled us to help many youth prepare for the start of the 2016 high school year, enrol in Hands & Heart Skills Training, and commence or return to college and university. Thank you! 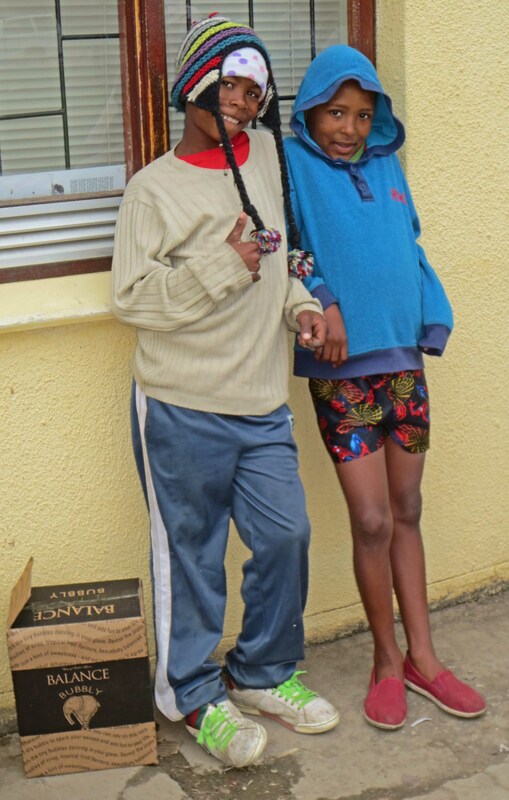 Yesterday Jim purchased school shoes for a grade 10 boy whose home situation is not good. The boy was wearing one size 5 shoe and one size 7. His correct shoe size is 7. 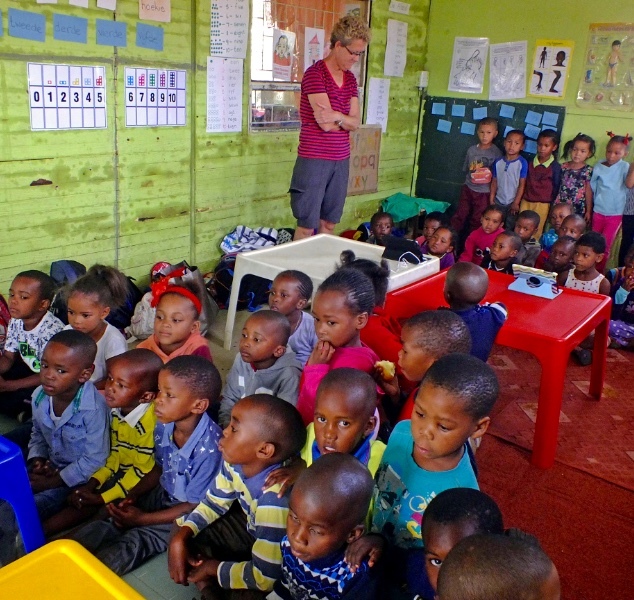 Each Wednesday morning, Janet, Penny, & Sue visit a different preschool (crèche) to teach township children about responsible pet ownership using videos on iPads and laptops. Yes, that’s correct, Janet working with young children!!!! Sue and husband, Ian, reside in the U.K. and spend 3 months each year in South Africa. 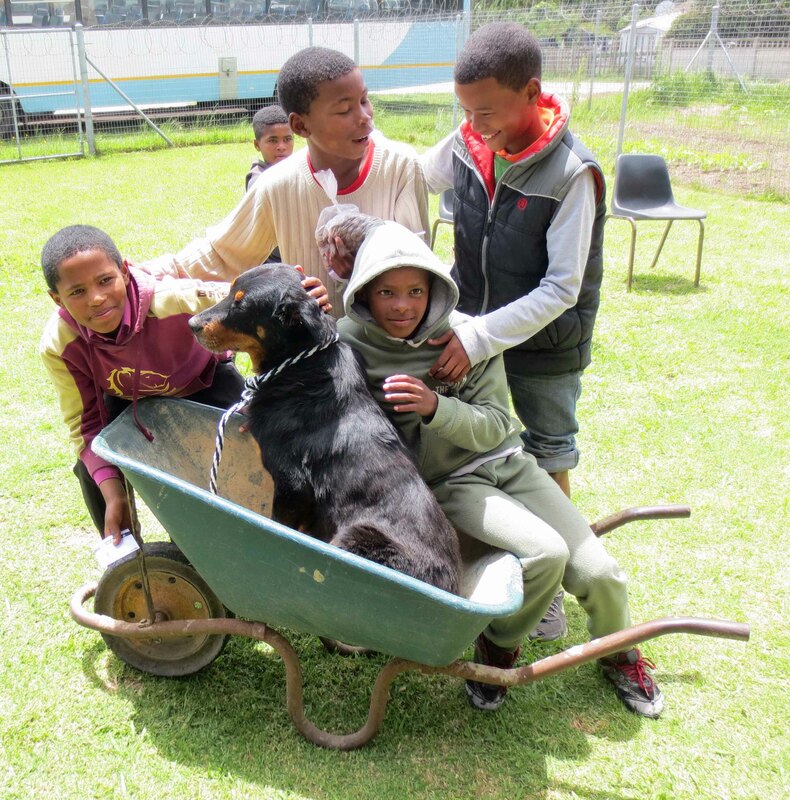 They have been our neighbours the past 2 years and Sue now tutors Liya in English, as well as participating in the responsible pet ownership program. Thanks Sue! The #1 item on Jim’s wish list is a trade skills program for illiterate boys, modelled after YFC’s highly successful Hands & Heart initiative. 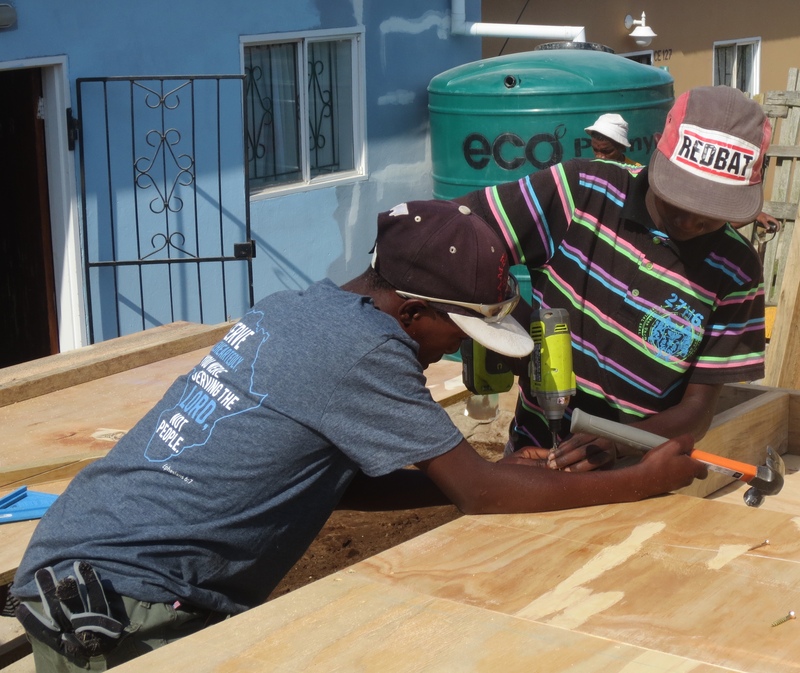 Three of the youth we mentor are currently enrolled in Hands & Heart 2016, which is a 1 year program providing practical training in carpentry, tiling, plumbing, & welding, however the young men must be literate. Jim’s wish is a carpentry program for boys aged 15 to 21 which is suitable for youth who are unable to read. 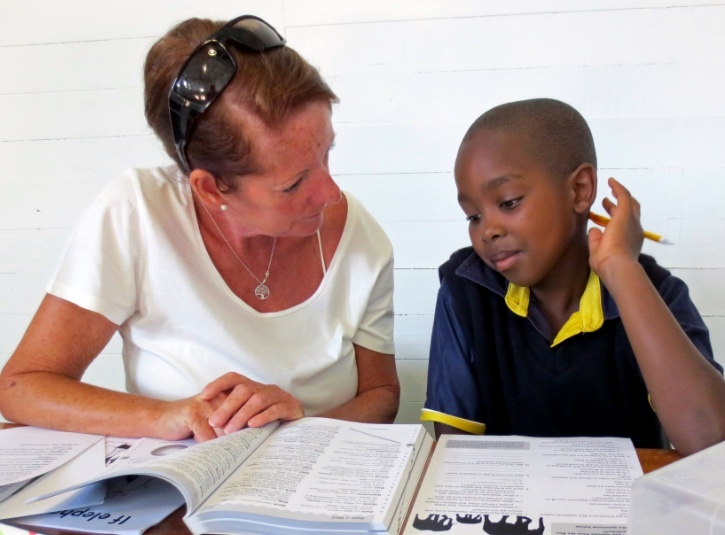 Jim mentors many boys who dropped out of school between grades 6 and 9 because they never learned to read. When the teasing from classmates becomes too much to tolerate, the boys drop out of school. This week Jim started planting the seed with potential individuals and organizations for a carpentry program geared to illiterate, yet determined, young men. 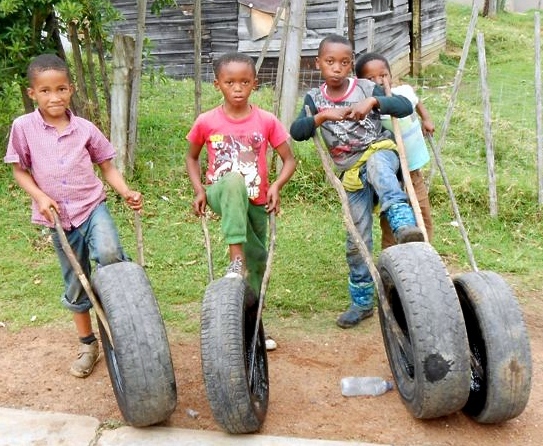 One possibility is retired men whose hobby is wood-working, but who also have a passion to make a difference in the lives of disadvantaged youth. We’ll keep you posted on our progress! 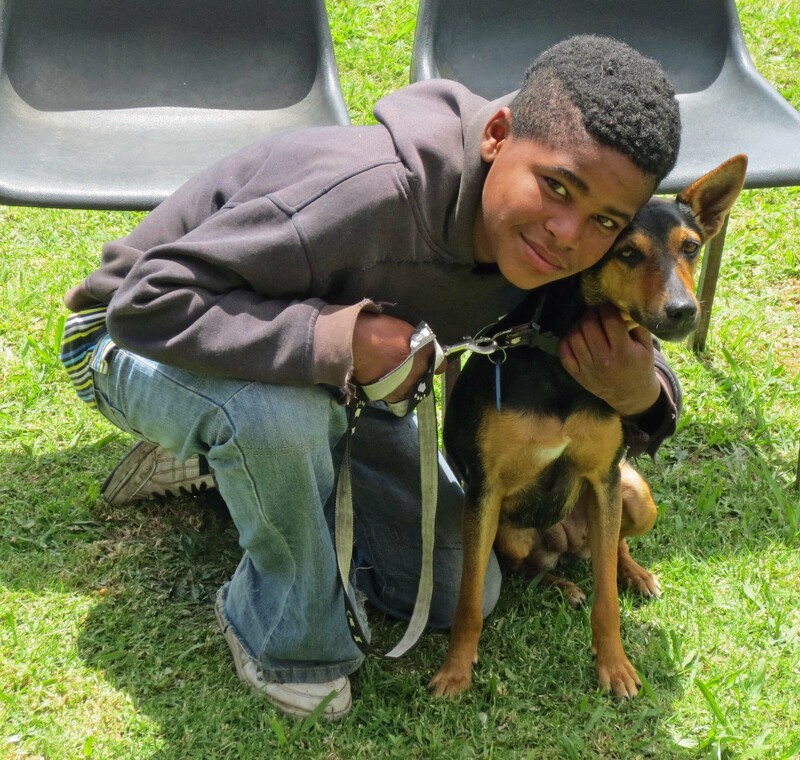 We hope you will enjoy these photos from a recent dog and cat sterilization clinic. 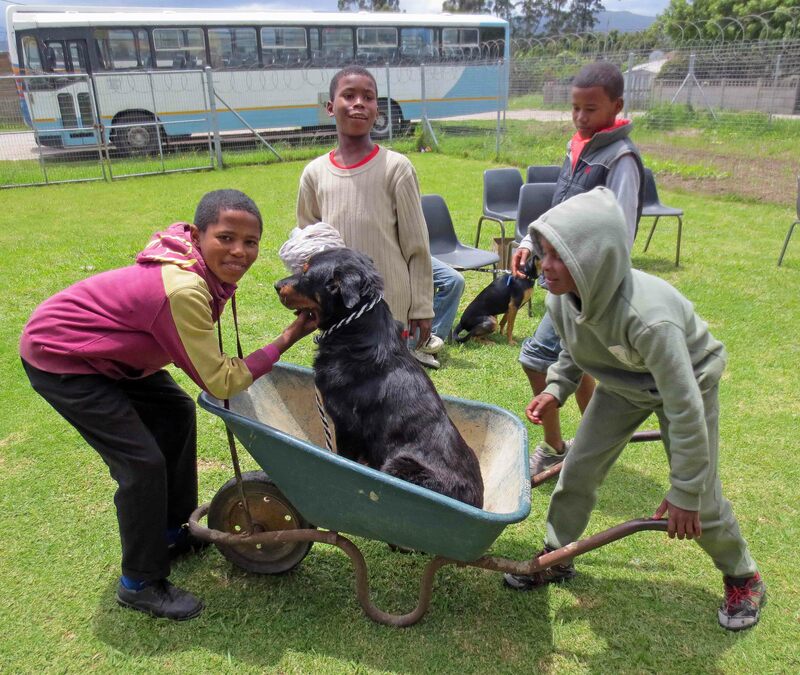 Janet and three colleagues are preparing to implement a pet awareness program to enlighten township children and youth on responsible pet ownership.